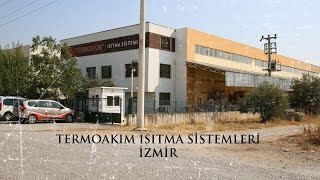 ERMAKSAN takes firm steps forward future by synthesizing its 51 years of experiment with modern technology investments. 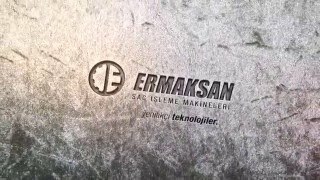 ERMAKSAN managed to be one of the worldwide leaders of its sector by the technology and R&D investments it made in parallel of the innovative approach of 21th century in the last half-country. 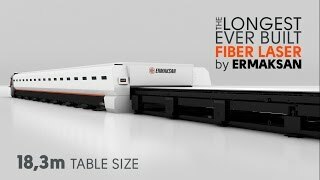 ERMAKSAN continues to grow by following new trends and customer expectations, using sources efficiently and effectively and producing high-technology, innovative, environment-friendly and energy saving machines whose added value is quite high. 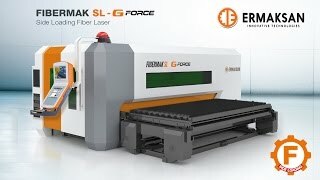 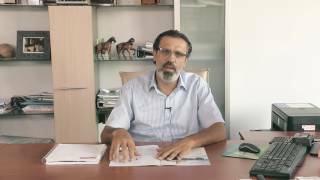 As ERMAKSAN, the innovative technologies principle has settled into policy of our company as a culture. 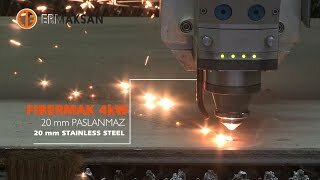 Our motivation comes from our aim to take firm steps forward future by contributing to Turkey economy with our new technologies to realise our 2023 targets.